Are you operating in an echo chamber? 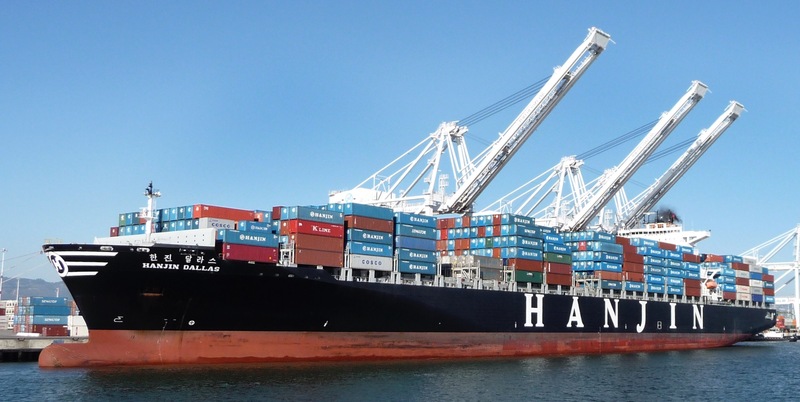 Hanjin and Turmoil in the Shipping Industry … Should we have seen it coming? Risk-taking business leaders – did they learn differently as children?? What I Have In Common With Richard Branson and Paul Allen! Mike has provided strategic, operational and financial leadership to small and medium-sized firms, as well as Fortune 500 companies and large government organizations, in a broad range of industries.